The luck of the Irish is alive and well in the city of Limerick after news emerged that a €5.8 million winning lotto ticket was sold in the city. 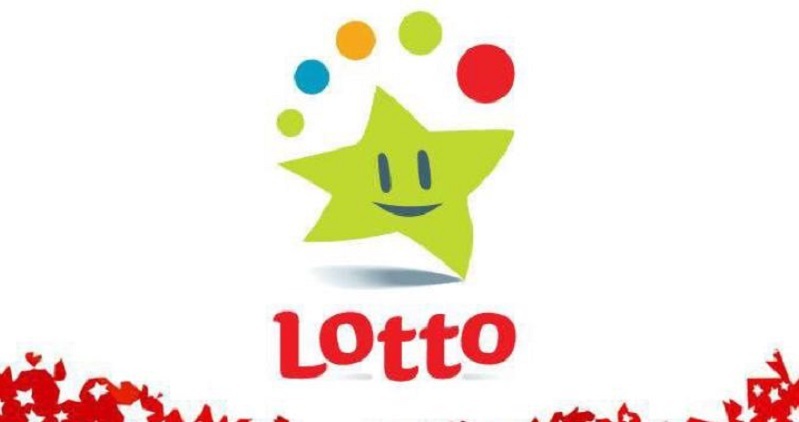 Representatives for the lottery came forward yesterday and confirmed rumours that a jackpot winning ticket was sold in Cecil Street in Limerick City just one day before the draw took place. The total value of the jackpot came to €5,868,553 bringing the total winnings for the Irish Lotto to a whopping €65 million. This win also marks the 11th jackpot win for 2017, and the second jackpot won in Limerick after a lucky player scooped a €3 million win in September. The winning numbers for this jackpot were 4, 16, 18, 24, 32, 35 and the bonus number was 46. When using the Giant Lottos online lotto service our members get to enjoy leading lotteries for the identical price they would pay in the stores. Simply register, choose your lottery, buy your tickets and get ready for the jackpots to roll in! Is It Safer To Buy Lotto Tickets On The Internet?